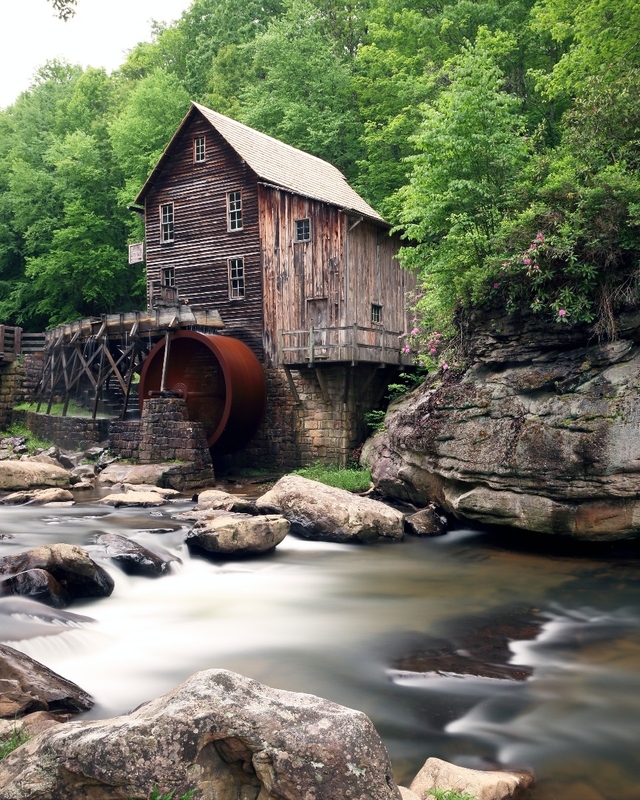 View of the Glade creek grist mill in early Spring. 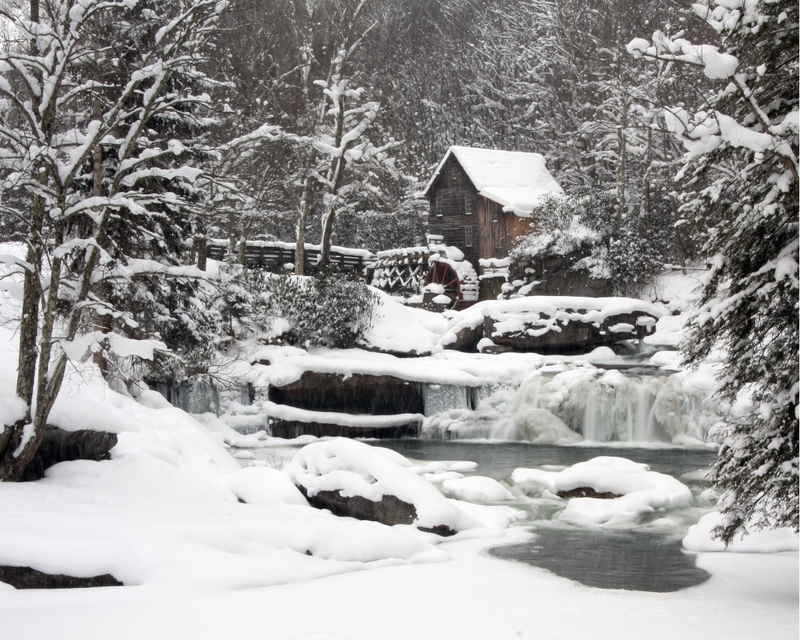 View of the Glade creek grist mill in Winter. 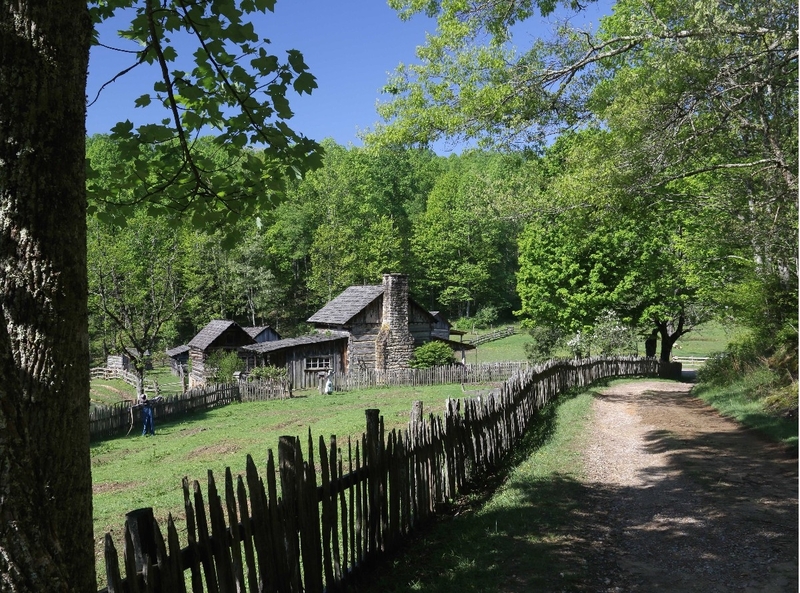 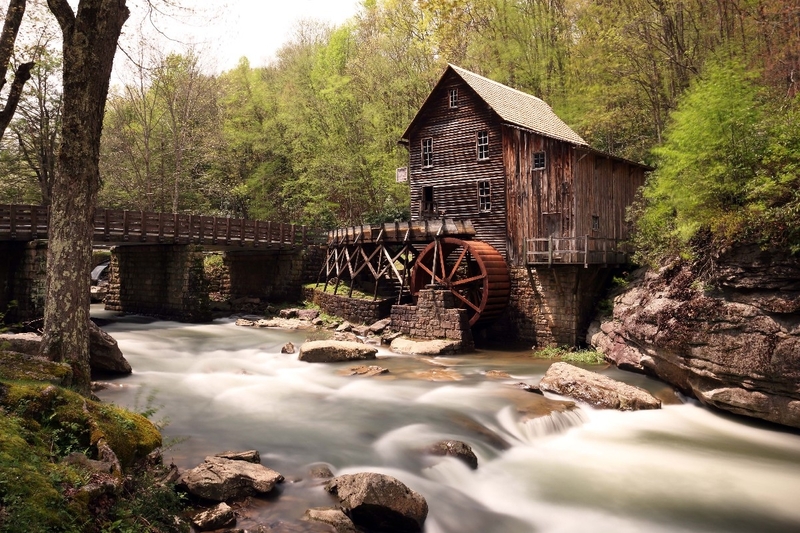 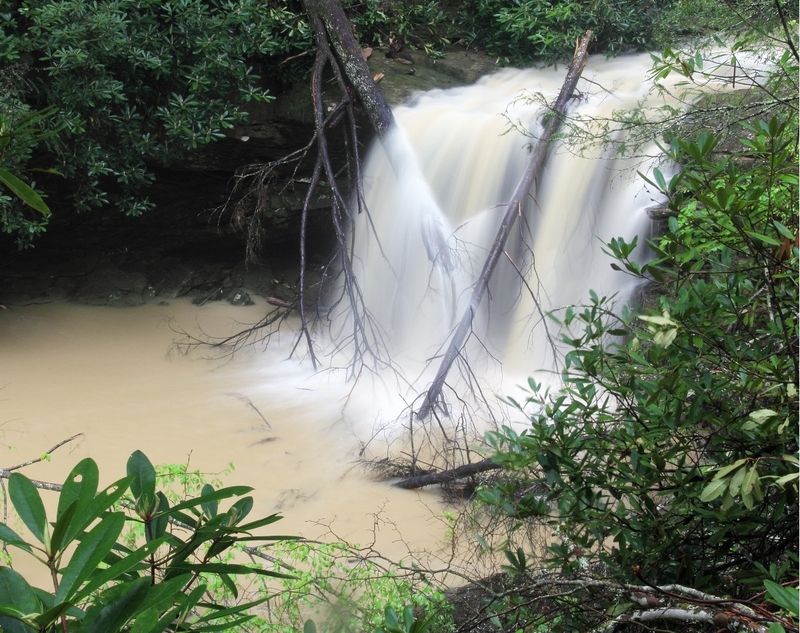 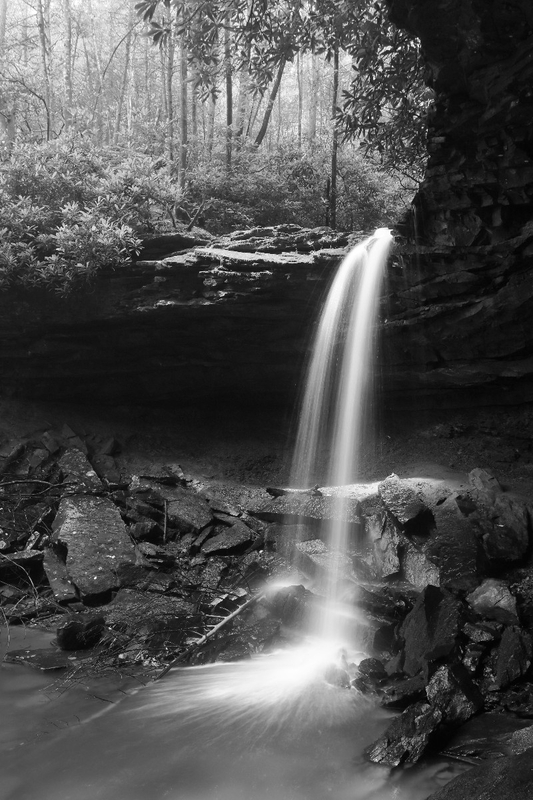 Springtime view of the Glade creek grist mill. 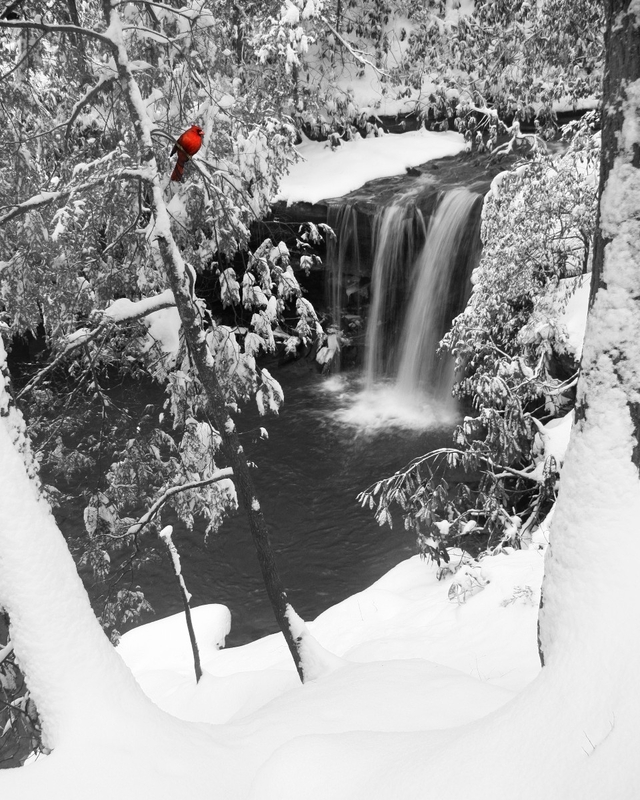 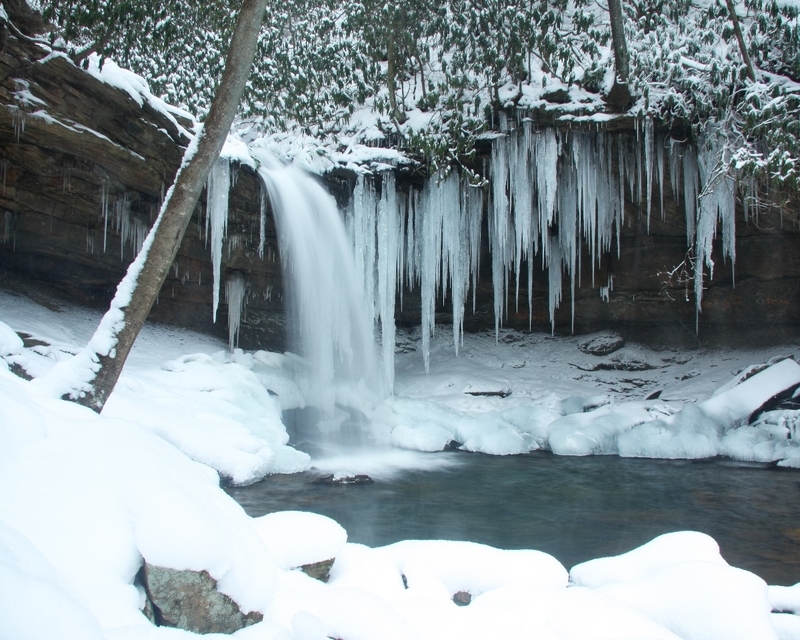 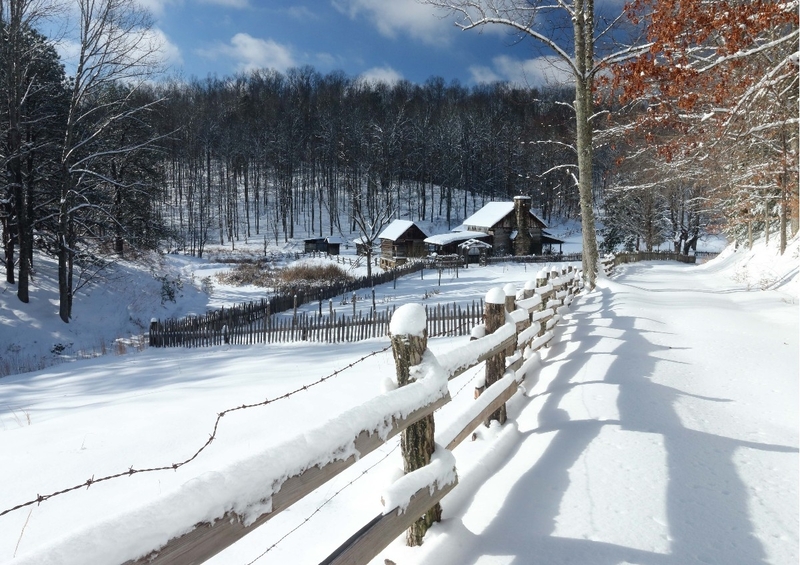 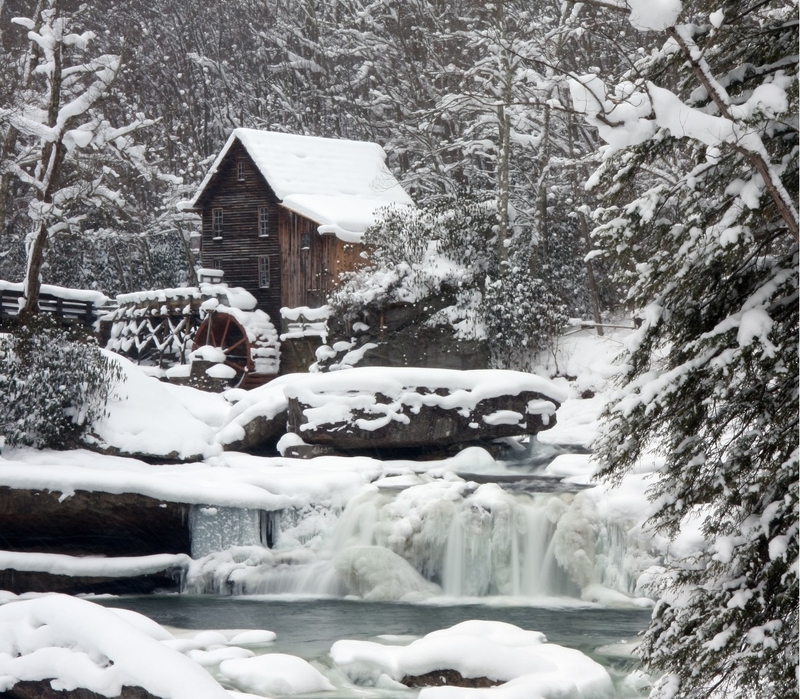 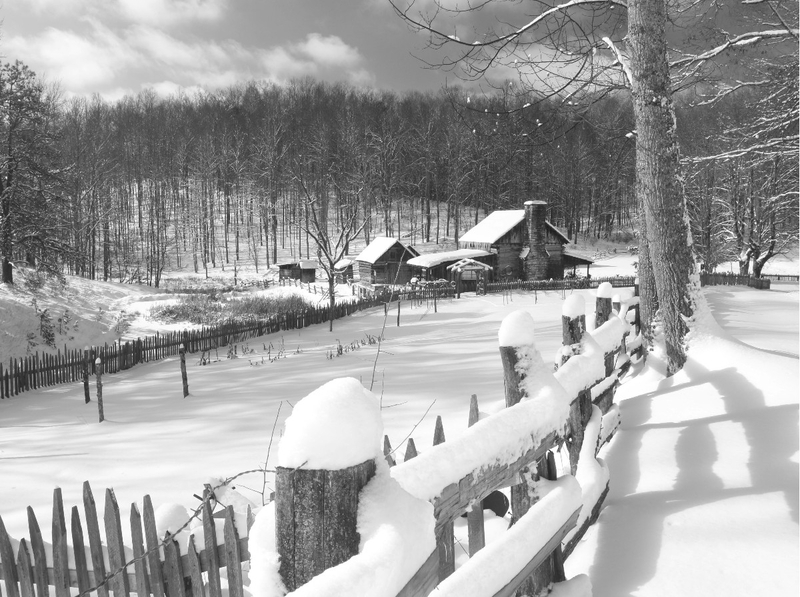 The Glade creek grist mill in Winter.